Kaitlin recently became a licensed teacher. 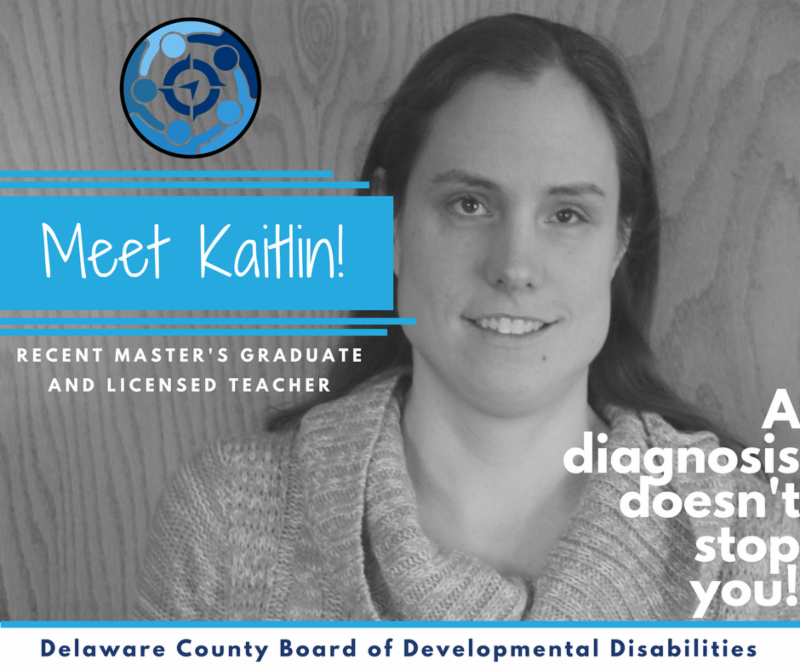 Having grown up on an IEP, Kaitlin is interested in being an Intervention Specialist or a Reading Specialist. “I know the process and understand the child’s perspective,” Kaitlin explains. To learn about Kaitlin's new job, click here! Please join us for our annual Lifetime of Giving on Tuesday, March 6 at SourcePoint. During this event we recognize outstanding self-advocates, service professionals, and others who support individuals with developmental disabilities. Award winners can be nominated by anyone in the community. To learn more, click here. 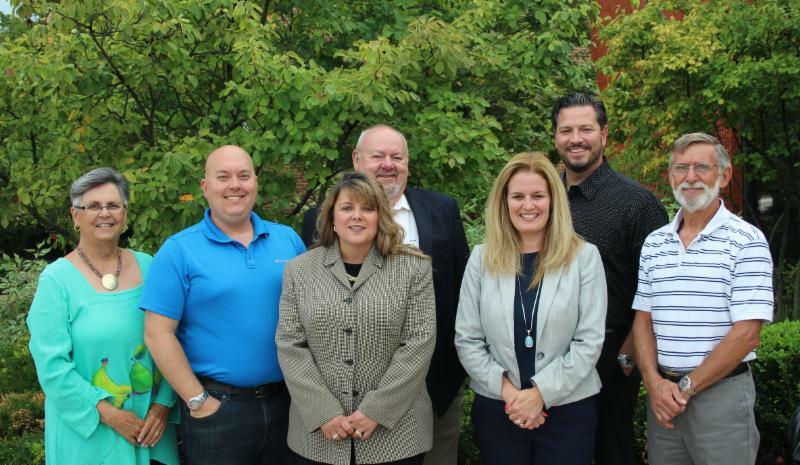 During the Annual Organizational Meeting on January 18, 2018, the 2018 Board Officers were elected. Louis Borowicz will return as the President of the Board, Howard Heffelfinger will serve as Vice President, and Alice Nicks will continue to serve as Secretary. 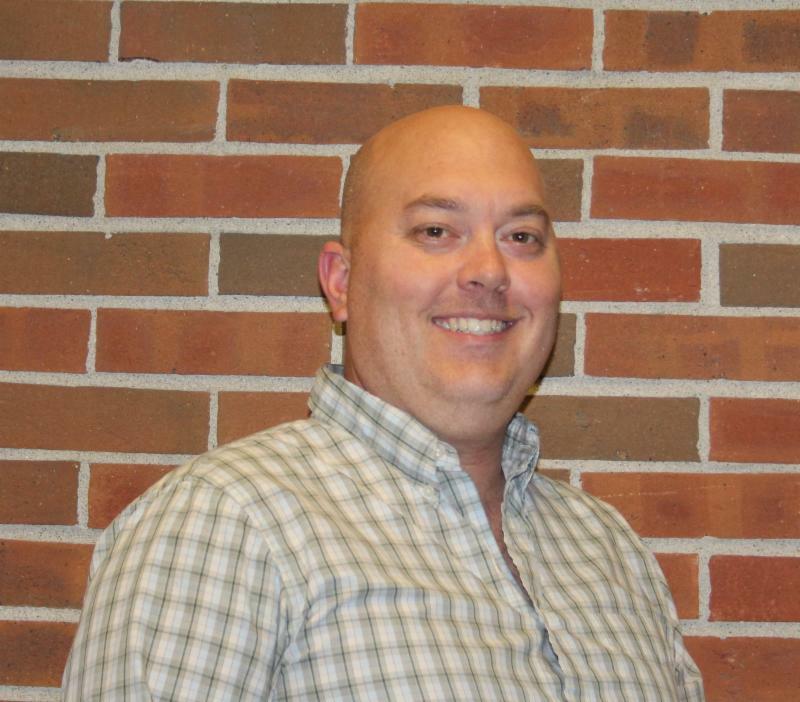 Jeff served on the Board of Trustees for 11 years, serving as Vice President for 6 of those years. A father of a child with a disability, Jeff joined the board with the hope of making a difference in his daughter's life. In a letter Jeff read to the board he shared, "Little did I know the impact that DCBDD has on the lives of so many individuals and families throughout our county. I would like to personally thank all of our staff for the countless hours they give to so many individuals and families each and every day." We greatly appreciate Jeff's many years of service to the people we serve in Delaware County. He has been an integral part of the momentum that brought us to where we are today. 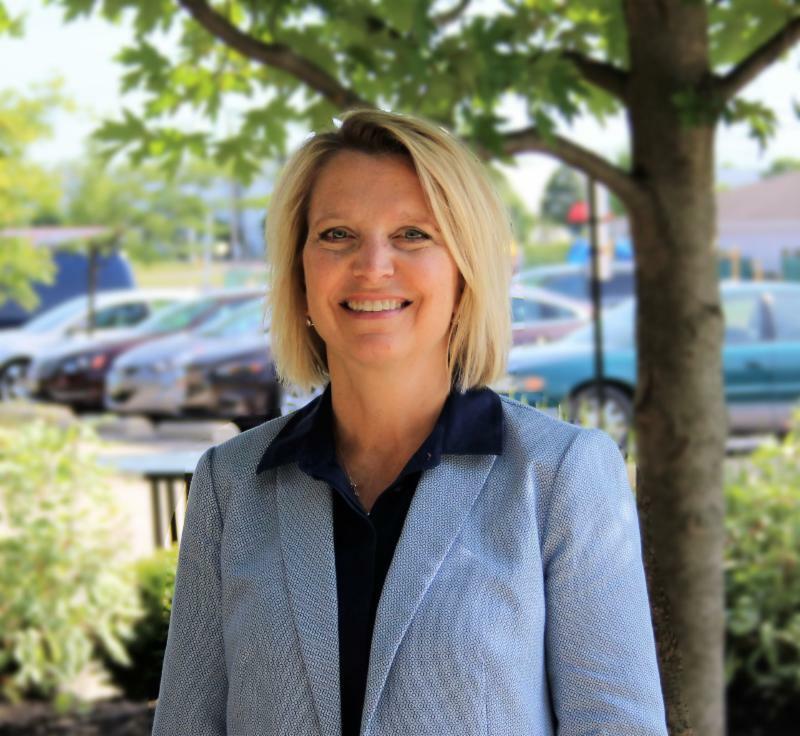 Peggy has served the young children and families of Delaware County for 23 years. 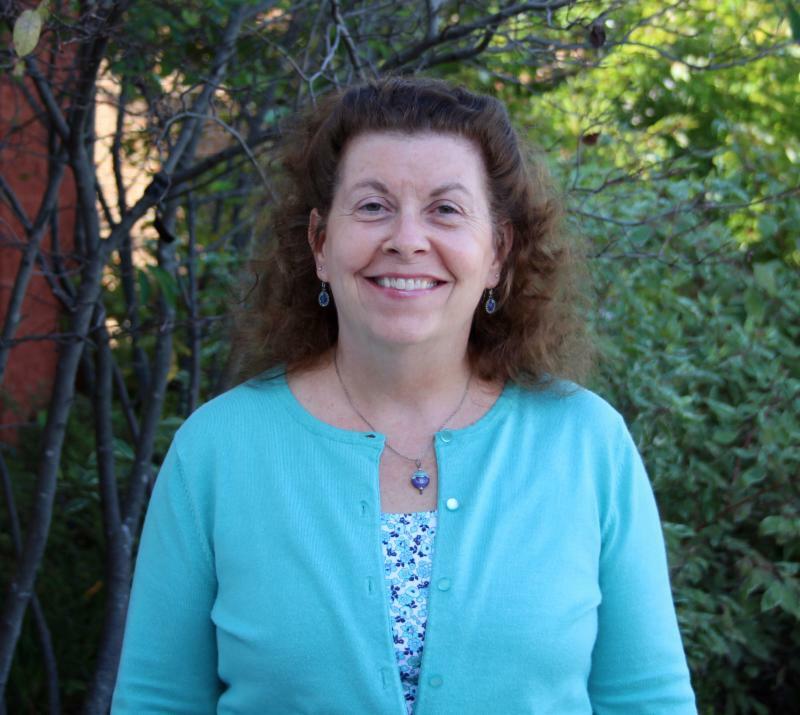 Peggy began her career working with at-risk children in the community. Soon after, Peggy was asked to serve as the Director of Help Me Grow. Over her years of service, Peggy has seen the field of Early Intervention go through a variety of changes. Determined to provide families with the highest quality services, Peggy was instrumental in moving the Board forward with its new Core Team approach. Her compassion, dedication, and positive energy are present in everything touches. We wish Peggy the best of luck in retirement and her many adventures to come. We will be closed Monday, February 19 in observance of President's Day. In case of emergency, please contact 740-369-3316 and ask for the SSA on-call. If you have questions or need help completing a nomination, please contact Anne Miller at anne.miller@dcbdd.org or 740-201-5810. Click here to take a look at the Self-Advocates' February Newsletter. The Self-Advocate's of Delaware County will meet in 165. Please enter in through the East Entrance. To submit a proposal to speak or to learn more, click here. DCBDD has partnered with the Strand in their efforts to have a more inclusive movie theatre for all people. To learn more about this open house, click here. To learn more or to R.S.V.P. click here. The monthly Play Time sessions at Orange were so popular they are bringing them back! Play is a vital way to build many early literacy skills and a great way to meet new friends! Envision a society where people with disabilities no longer have labels, where buildings are completely accessible to all who enter, and where communities not only embrace but celebrate each other’s uniqueness. This vision was a mere dream 50 years ago. Now, this vision is attainable and we work to achieve it every day. As we prepare for National Developmental Disability Awareness Month in March, I feel it is important to reflect on how far we have come. In the late 1800’s we saw the first “advanced” form of services for people with developmental disabilities through the establishments of institutions. From there, grassroots movements began to pop up all over the nation where local councils and groups were formed by concerned parents. In 1960, the Horn Report began the early thoughts and conversations that later led to the forming of County Boards of Mental Retardation in 1967. Along the way, there were several presidents that took an interest in furthering the lives of and support for people with developmental disabilities. President Kennedy established the President’s Panel on Mental Retardation, President Johnson formed The President’s Committee for People with Intellectual Disabilities, President Reagan designated March as National Developmental Disabilities Awareness Month, President George H.W. Bush signed the Americans with Disabilities Act, and President Obama signed into law the Patient Protection and Affordable Care Act. All of these actions are critical pieces to solving the inequality people with developmental disabilities face on a daily basis. Today, people with developmental disabilities are active contributing members in our community. They attend school, have jobs, pay taxes, drive, vote, volunteer, and so much more. Care for people with developmental disabilities continues but instead of deciding what is important for the person served, we now focus on what is important to the person served. Looking back at these historic efforts reminds us why National Developmental Disability Awareness Month is so important. While we have made great progress over the last 50 years, there is always room for improvement. Awareness and education are essential as we work towards our goal of total inclusion for people with developmental disabilities.